Amazing Astronomical Activities for all Ages! 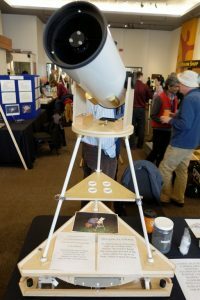 All Astronomy Day activities are FREE and available to the general public. 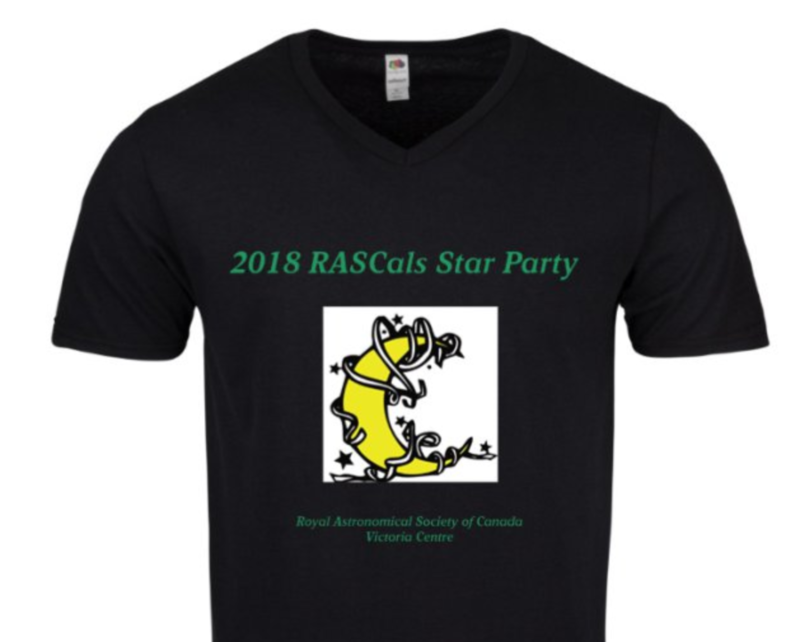 Membership in RASC is not required. Regular admission applies to the Royal BC Museum and IMAX Theatre. Elizabeth Tasker is an Astrophysicist at the Institute for Space and Astronautical Science at the Japan Aerospace Exploration Agency. Her forthcoming popular science book is “The Planet Factory”, on planet formation and exoplanets. The updated paperback edition comes out in Canada late April. 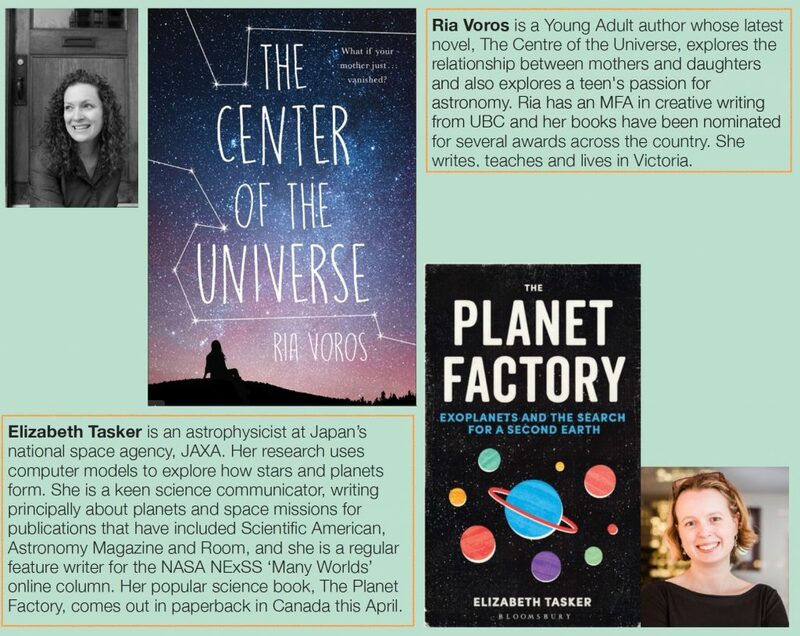 Ria Voros is a local Young Adult novelist whose forthcoming book is coincidentally titled “The Centre of the Universe”. In this story 17 year old Grace’s mother is missing. 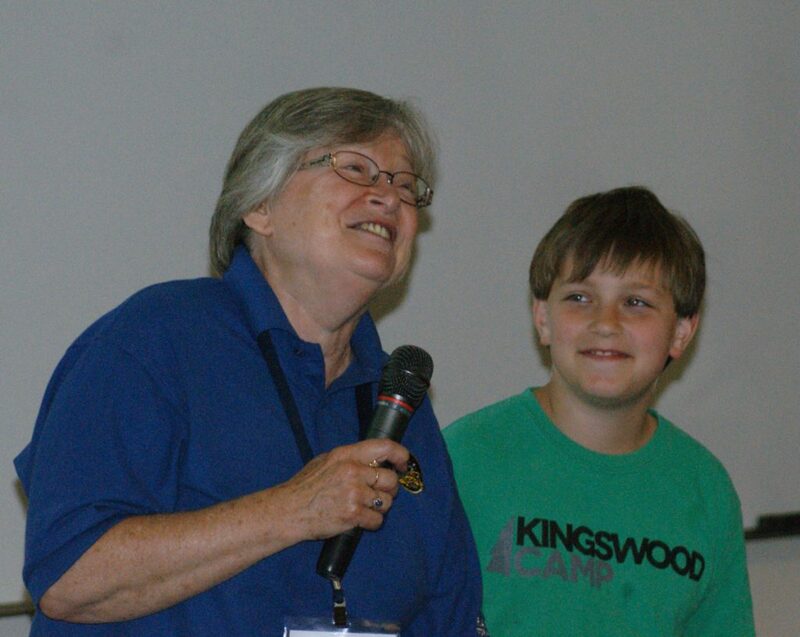 Grace is obsessed with exoplanets and she meets Elizabeth a few times in the book. Only holders of (free) tickets will be admitted to this evening event! Click Here to Reserve Your Tickets – currently sold out, but click the link to check back later! 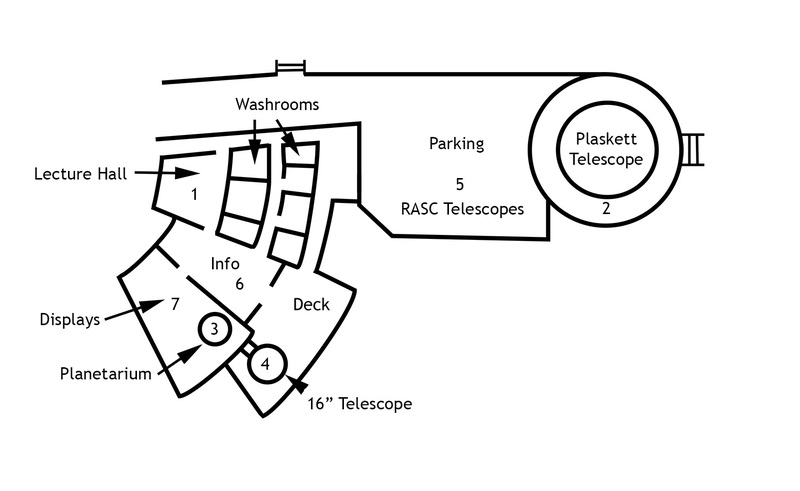 The Friends of the Dominion Astrophysical Observatory (FDAO) and RASC Victoria Centre will be hosting nineteen Saturday evenings at the DAO, featuring guest speakers, solar and nighttime observing with telescopes provided by RASC Victoria Centre volunteers, tours of the historic Plaskett telescope, and more! Rain or shine, we will have something for everyone to experience. Lecture Hall – This season we have a full slate of topical presentations from the astronomy community which includes researchers, authors and passionate amateurs. There are possibilities of surprise guest speakers. Come early most presentations start at 8:30 p.m. and some though not all repeat in the evening. Planetarium – Planetarium shows run 6 times during the evening and are approximately 30 minutes in length. 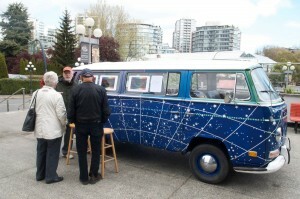 Come inside and learn about the constellations, and even a little sky lore! 16” Telescope – This research-grade telescope was originally located on Mt Kobau near Osoyoos for site testing towards potentially building an observatory there. It was then moved here to the DAO, and then from another area on the DAO property to this site when the Centre of the Universe building was constructed in the early 1990s. It is now available for viewing “live” through an eyepiece. The telescope is open subject to weather conditions on many of the Saturday nights. 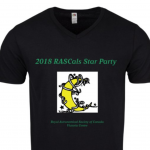 RASC Member Telescopes – Royal Astronomical Society of Canada members have been long standing participants at Saturdays nights at the DAO for nearly 100 years. 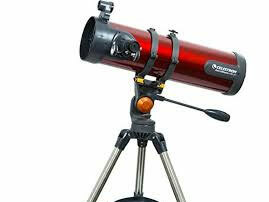 Weather permitting, members will take you on a telescopic tour of the evening sky. 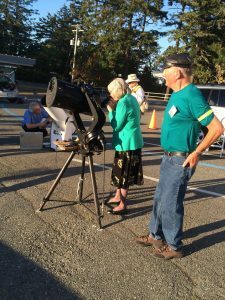 Information Area – There are volunteers available to help you with your evening visit and if you’re interested they can let you know how you can get involved in astronomy activities in Victoria. Kid friendly programming is available in this same area. FIRST Robotics BC will be in attendance several times during the summer. 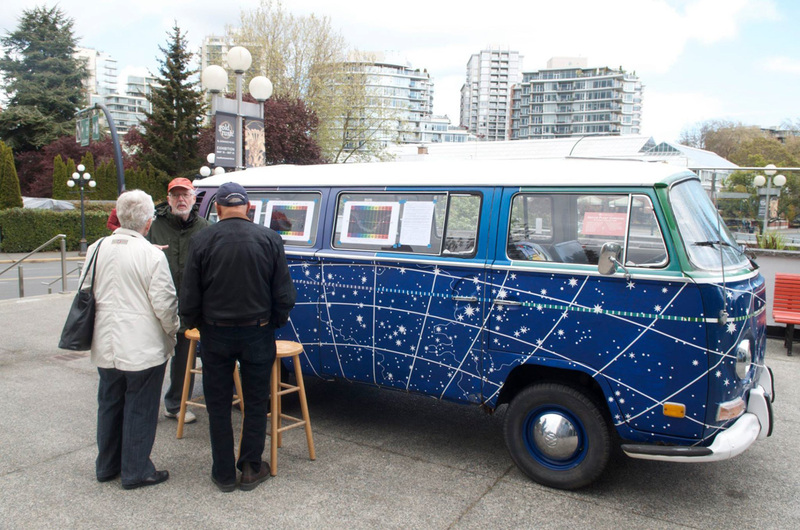 Interpretive Centre Displays – The displays from the former interpretive centre show Canada’s role in astronomy and contain a number of historical artifacts of interest. 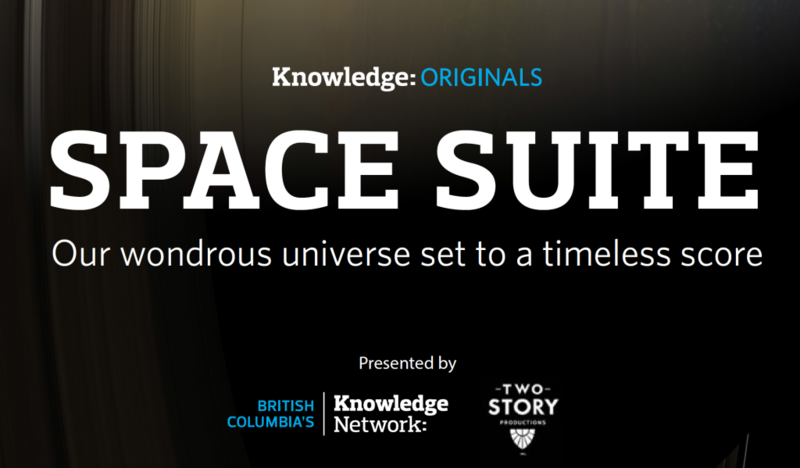 This year the displays will be enhanced with the addition of new kiosks that will feature Knowledge Network’s Space Suite series and other programming. Stay tuned for their debut. Ria and Elizabeth seem to be authors of a very different type: Ria is a “Young Adult” novelist, while Elizabeth writes popular science. The first part of this talk will tackle a crucial question: why are they presenting together? The two authors will discuss how they came to work together unexpectedly through Ria’s novel. 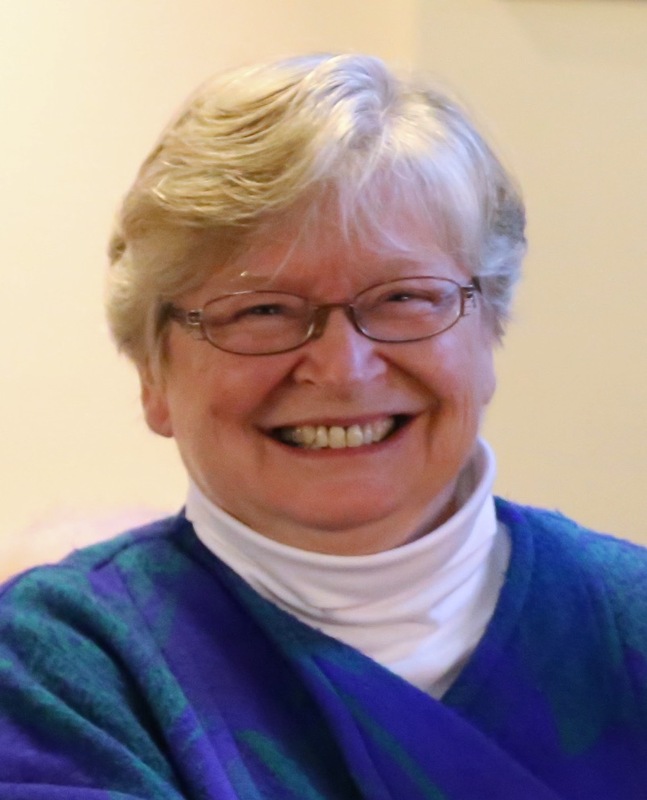 Ria will then explain the process and research for her novel, The Centre of the Universe and how the use of space metaphors help explain relationships between the characters. Elizabeth will then cast a scientific eye over these same metaphors, before moving on to talk in more depth about her own research and book, The Planet Factory. 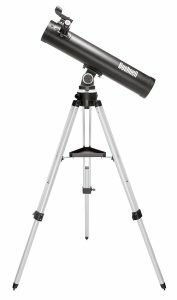 I will describe early influences that captivated my interest in Astronomy and examine the activities and appeal that makes this subject so compelling to the Amateur community. The merits of visual observing and photography will be debated and techniques to image planets will be briefly demonstrated. Astro images captured by Victoria Centre members will be showcased and some of recent and remarkable developments will be discussed. Reg Dunkley’s visit to the DAO at the age of 10 captured his imagination. 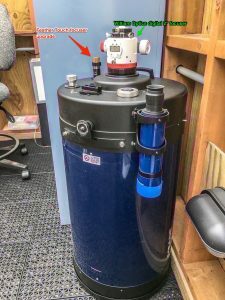 He has had a life long fascination with Astronomy and after retiring as a Meteorologist he now has the time and the technology to explore the Universe. 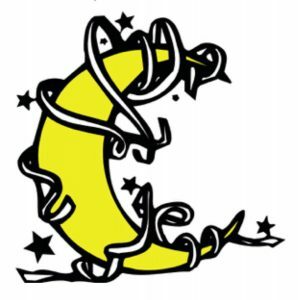 The night sky can be a bewildering maze of disconnected dots, flashing streaks of light and predictable events that appear just like clockwork. But most of all it is filled with mystery and beauty. Come and learn what’s up in the sky and how best to view it. David Lee is an avid photographer who over 20 years ago turned his camera upwards to the sky capturing astronomical images of the solar system and beyond. Through the Royal Astronomical Society of Canada he has been an advocate of astronomy and the sciences through its public outreach programs. After retiring from the Information Technology sector he is becoming even more of a tourist of the night sky. 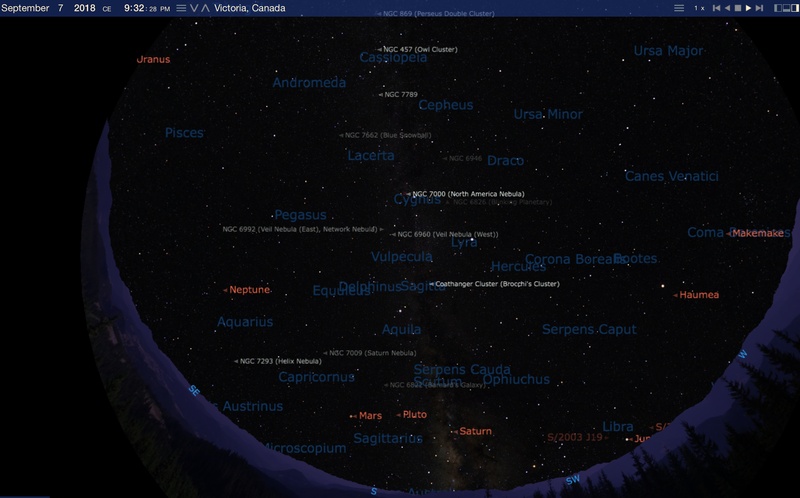 Using binoculars is a good way to get started in looking at the night sky in more detail. The talk with cover some observing hints and targets that work well for binoculars. Chris started his professional life as a teacher. He was later an educational administrator and currently a business analyst. 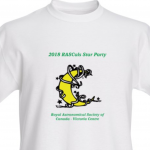 He has been a member of RASC since 2010. He is the Victoria Centre’s current past president and membership coordinator. The Hubble Space Telescope was launched 29 years ago in 1990. After overcoming problems caused by a defective main mirror, Hubble has made discoveries that have revolutionized our view of the universe we live in. This talk will cover the history of Hubble based on a book the speaker is writing. Chris Gainor is a historian specializing in the history of space flight and aeronautics. He has five published books and is currently writing a history of the Hubble Space Telescope for NASA. 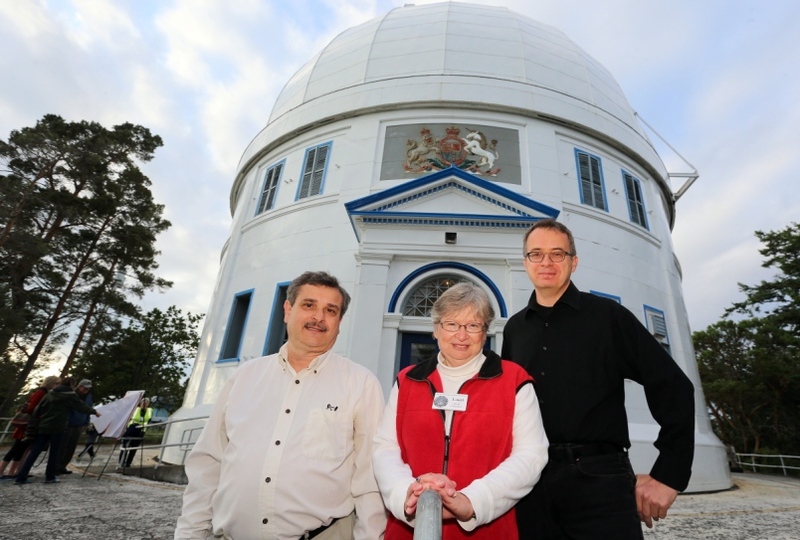 He is President of the Royal Astronomical Society of Canada. Gates will open at 2pm on Friday. Camp on the field and setup your telescope for two nights of fun! Cost: Free of charge! Visiting observers who stay overnight: suggested donation of $20/Adult one day or two. Everyone who is present is entitled to tickets for door prizes, presentations, and access to the observing field. Don’t want to camp? 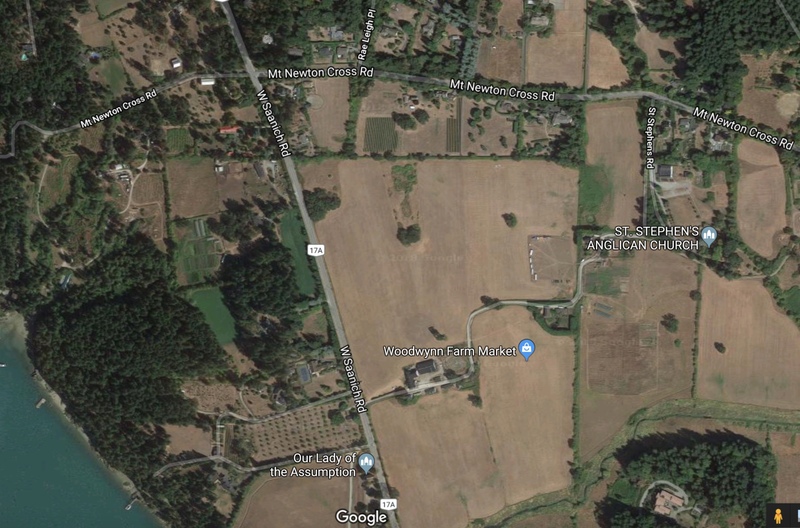 No problem if you live in the Greater Victoria area…you can drive home after an evening of fun on the observing field. Staying after dark? Please bring a red light with you – no white lights! 6:15 pm – Welcome and door prizes, including a telescope! Bill Weir will share experiences from recent Mt Kobau and Merrit Star Parties. 5:00 pm – StarBBQ – burgers! 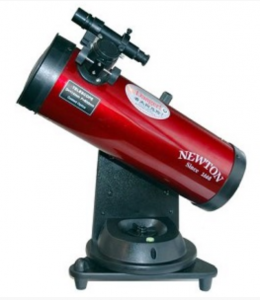 6:15 pm – Welcome and door prizes, including two telescopes! 6:30 pm – Speaker – David Lee will share his experiences, insights and beautiful images acquired on his recent trip to Kitt Peak Observatory in Arizona and during his time amongst the iconic Saguaro cacti. Please, no parking in the church parking lot this morning in consideration of Church members attending their service! 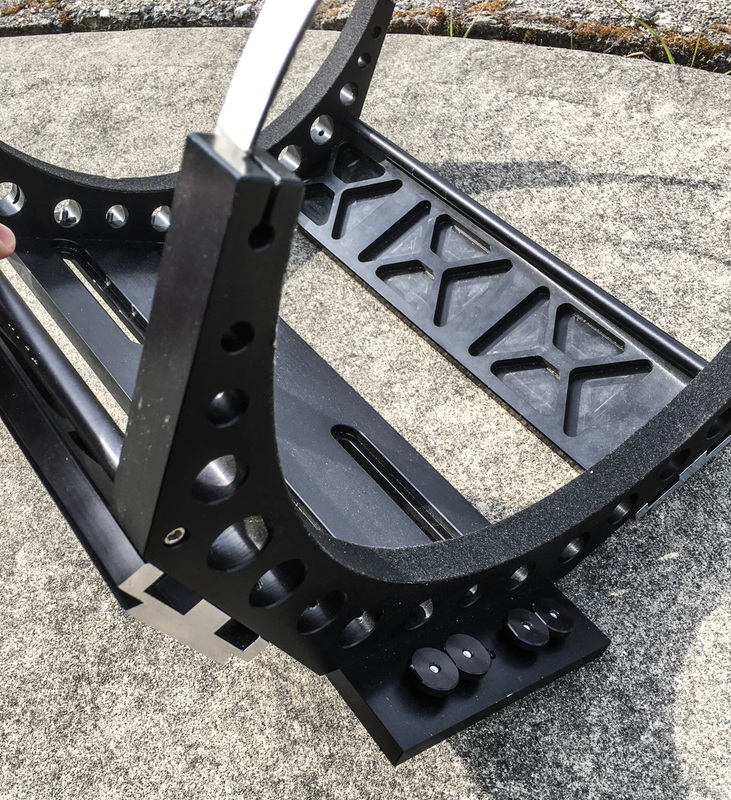 Some power on the field for astronomy equipment, but no RV plug-ins please! Please do NOT park on the field with your vehicle if you plan to leave after dark! In this case, move your vehicle off the field after setting up, and park in the parking lot with your headlights facing away from the observing field. The same parking request applies to visitors dropping in for the evening – leave your vehicle in the parking lot and walk into the observing field. 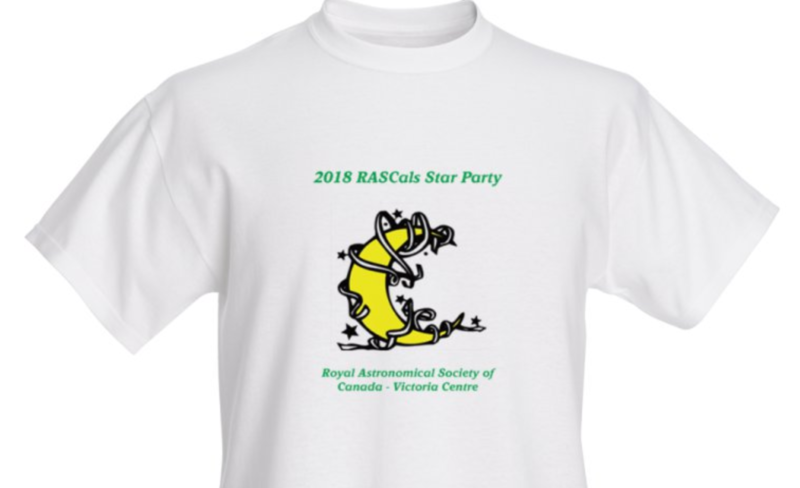 A very limited supply of RASCals Star Party t-shirts will be available for sale. Pre-order yours by contacting Joe Carr. Black t-shirts available in Men’s M or L sizes ($16 ea), white t-shirts available in Men’s S & XL ($12 ea), and white Kid’s t-shirts available in S & M ($12 ea). PLEASE NOTE – ALL ITEMS ARE NOW SOLD! Please refer to the asking prices of the items listed below. Items will be sold to the bidder who submits the highest bid price. Once a bid is accepted, prompt payment by bank draft or certified cheque is preferred, payable to: RASC Victoria Centre. Payment by personal cheque drawn on a US or Canadian bank is also acceptable, but will cause delays. Tie bids will be decided by the date and time the bids are first received. Local pickup of items is preferred, otherwise successful bidders are responsible for shipping costs in addition to their bid price. 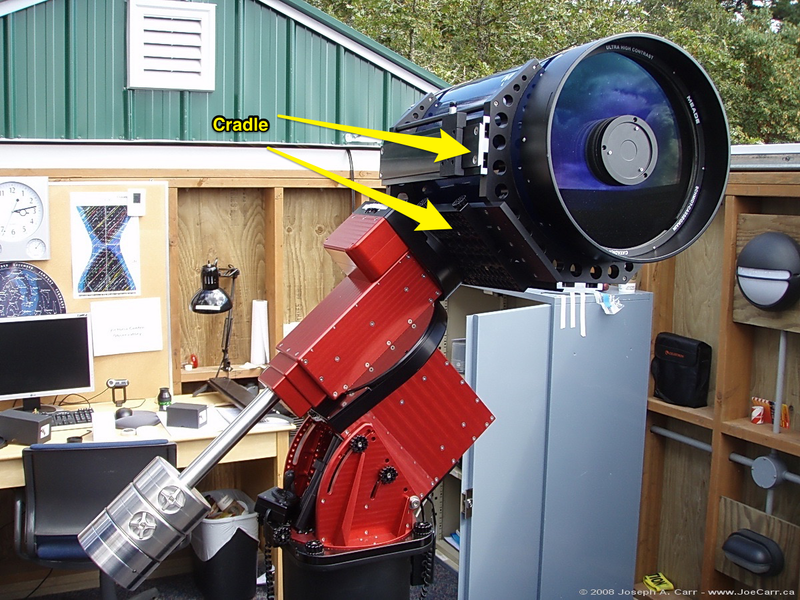 The equipment listed below has been used together for the last 10 years at Victoria Centre’s observatory. Items can be bought separately or together. All equipment is sold as-is without any warranty or guarantee of fitness for purpose. Please contact Bruno Quenneville if you need further details about the items offered for sale Email (brunoqvictoria@gmail.com) or call ‭(250) 888-3450‬. Postal mail or courier: Attn: RASC Victoria Centre, 3046 Jackson St, Victoria, BC Canada V8T 3Z8. Condition: Used showing minor wear, but in good operating condition with no marks. Optics need cleaning. Starizona website – verify with Starizona this reducer will work with your telescope! Condition: Used showing minor wear, but in good operating condition with no marks. Each lot itemized below will be sold to the bidder who submits the highest bid price by the due date, providing our minimum bid (reserve) price is met or exceeded. Please contact Bruno Quenneville if you need further details about the items offered for sale Email or call ‭(250) 888-3450‬. Postal mail or courier: Attn: RASC Victoria Centre, 3046 Jackson St, Victoria, BC Canada V8T 3Z8. Bids sent by postal mail or courier must be postmarked April 27, 2018 or earlier. The Focuser is bent, but operating. Replacement cost would be US$350. 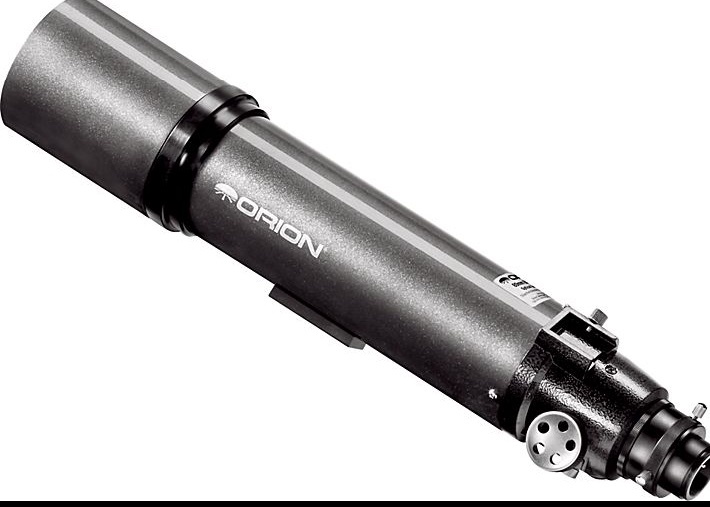 The optics deliver close to perfect star images visually and for photos taken by APS-C and smaller sensors, however when using a full-frame 35mm sensor, some star elongations are apparent in the corners of the photographic frame. Please view this evaluation done by our members for further details. 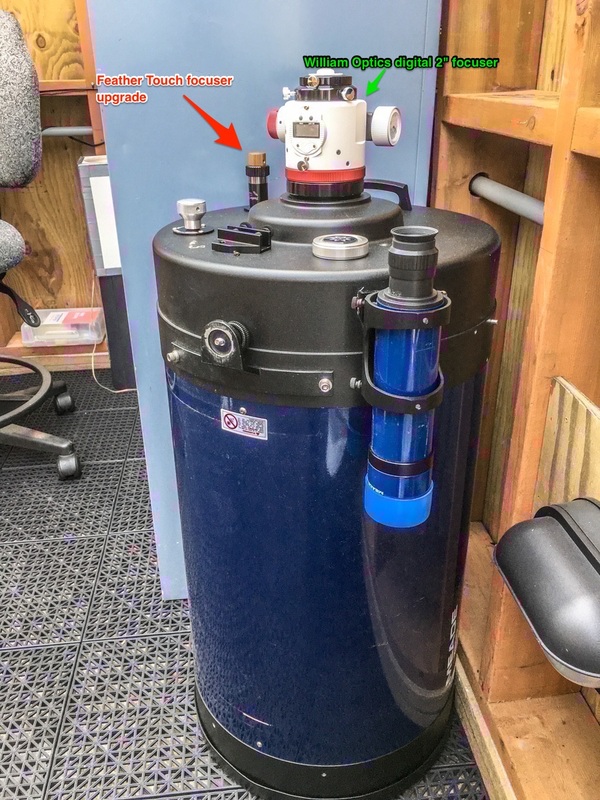 Tele Vue is able to restore the telescope optics to factory specification for a charge of US$495 plus shipping, however this work would be done at a prospective purchaser’s own expense. Regular admission applies to Royal BC Museum and IMAX Theatre. How did life originate on Earth? For over 50 years, scientists believed that life was the result of chemistry involving simple molecules such as methane and ammonia cooking in a primordial soup. Recent space observations have revealed that old stars are capable of making very complex organic compounds. The stars then ejected the organics and spread them all over the Milky Way Galaxy. There is evidence that these organic dust particles actually reached the early Solar System. 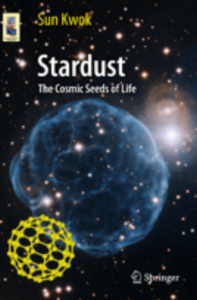 Through bombardments by comets and asteroids, the early Earth inherited significant amounts of star dust. Was the development of life assisted by the arrival of these extraterrestrial materials? In this talk, we describe discoveries in astronomy and solar system science over the last 10 years that resulted in a new perspective on the origin of life. 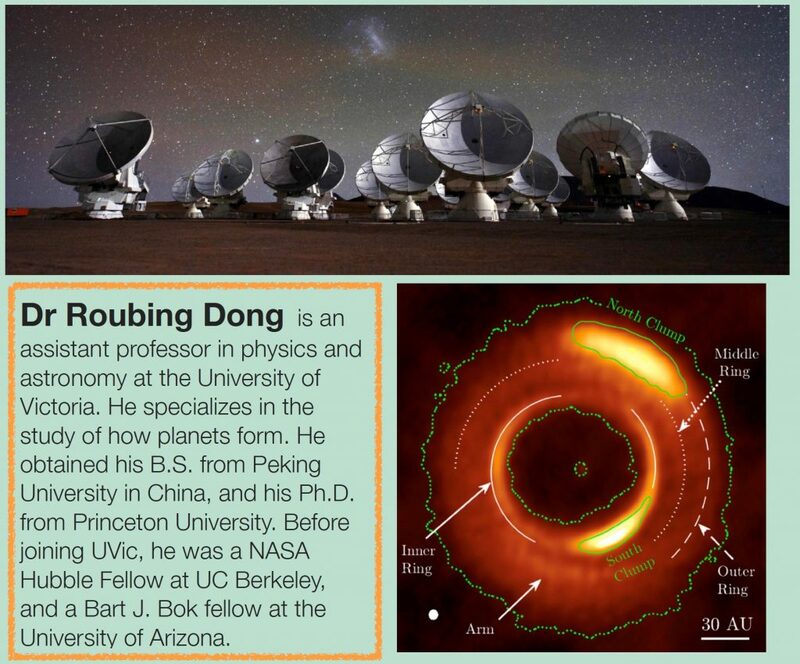 Prof. Sun Kwok’s research areas are astrochemistry and stellar evolution. He is best known for his theory on the origin of planetary nebulae and the death of Sun-like stars. His recent research has been on the topic of the synthesis of complex organic compounds in the late stages of stellar evolution. He is the author of many books, including The Origin and Evolution of Planetary Nebulae (Cambridge, 2000), Cosmic Butterflies (Cambridge, 2001), Physics and Chemistry of the Interstellar Medium (University Science Books, 2007), Organic Matter in the Universe (Wiley, 2012), and Stardust: the cosmic seeds of life (Springer, 2013). He has been a guest observer on many space missions, including the Hubble Space Telescope and the Infrared Space Observatory. 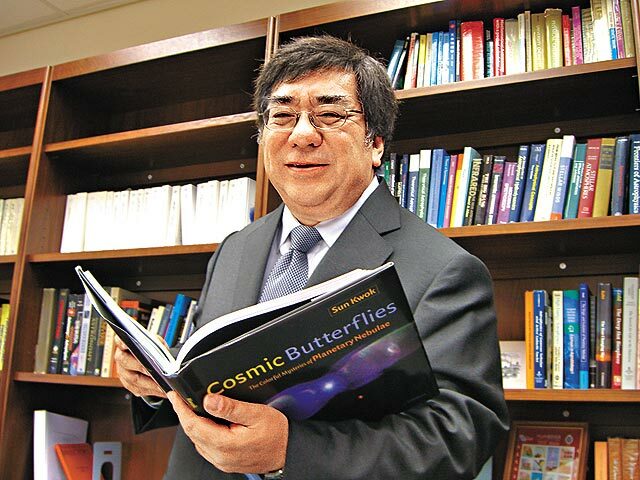 He currently serves as President of IAU International Astronomical Union (IAU), Commission on Astrobiology. 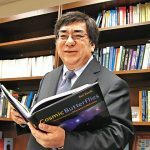 Previously, he has served as the President of IAU Commission on Interstellar Matter (2012-2015) and chairman of IAU Planetary Nebulae Working Group (1994-2001). Regular admission applies to Royal BC Museum and IMAX Theatre. A Beautiful Planet – an IMAX® 2D and 3D Experience – Take a Journey on the International Space Station! – starting at 11AM (every 2 hours). Reserve your tickets (one week prior to the event) – sorry, all tickets are gone! What a day! 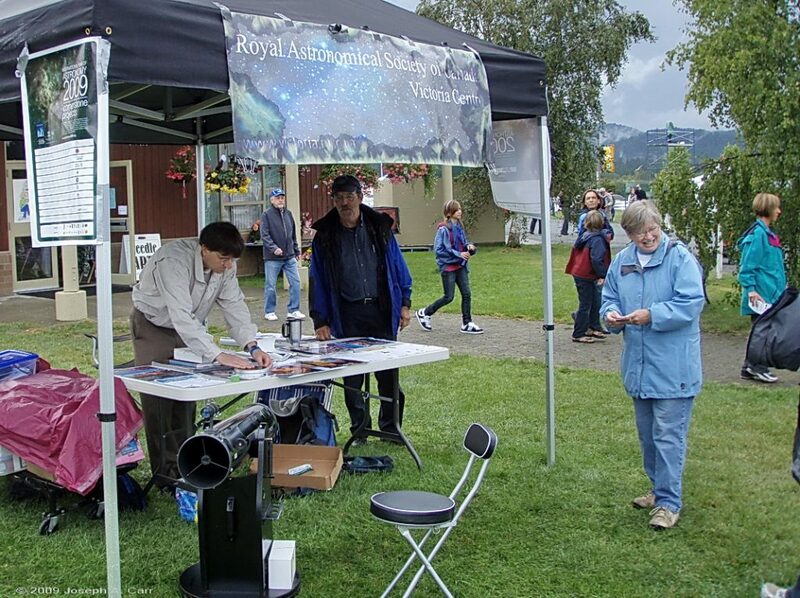 Absolutely first-rate effort by RASC-Victoria members for a successful International Astronomy Day at the Royal BC Museum and Dominion Astrophysical Observatory. 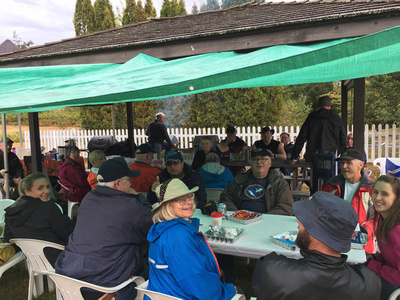 Huge thanks to our incredible RASC volunteers, as well as those who generously donated their time and knowledge from NRC, FDAO, UVic, Pearson College, the Planetary Society, and our guest speakers Rita Mann, Maan Hani, Ivar Arroway and Michael Webb. Special thanks go to David Lee and Nelson Walker who arranged the volunteers and guest speakers, and made the whole event look amazing. We had fun, and the public LOVED it. Well done, and THANK YOU everyone! 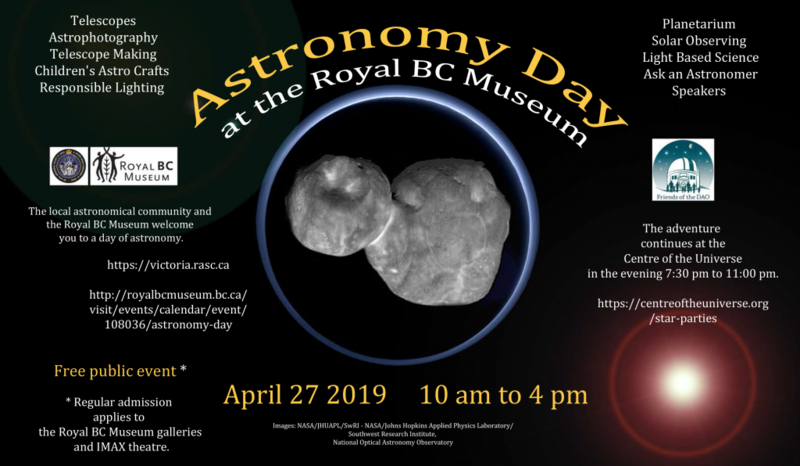 Congratulations and thanks to everyone from RASC, FDAO, Science Ventures, Planetary Society, NRC-HAA, and the RBCM who made two extraordinary events possible. The community commitment to engaging, quality outreach and to support of the work of the Herzberg staff at DAO is phenomenal. That we have come so far since CU closure is the result of sustained effort by so many people, for which my gratitude is boundless! Thanks to all the volunteers during the day and at night at the DAO who made it a very worthwhile day.